Private community in Boca Raton. This is a rare dock with no fixed bridges yet NO BOAT traffic by your boat. Huge turning basin for larger boats. Lots of parking 15 minutes from Lake Boca. 100 amp service electricity provided but not included. 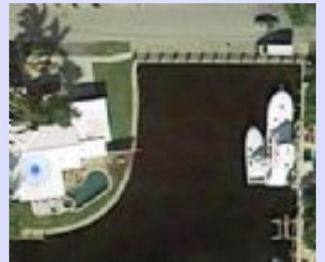 Boca Harbour Community.Brand new seawall and dock with 2 pilings for extra stability. Very safe secure neighborhood.Must have insurance. Monthly Rate: $1,200 Mostly listings charge by "Flat Rate" per month.